Hi Ira! You're right, commuting is such a pain here - doesn't matter if it's hot or rainy, the humidity will often get the best of us. Thankfully there are a few foundations that can withstand intense oil and sweat. Before I list them down though, here are a few tips to keep your makeup looking fresh during and after commuting! 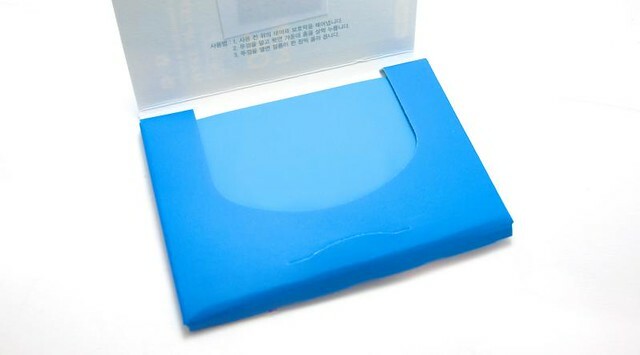 Keep oil blotting sheets with you at all times! Use a sheet or two every half hour if you must. I know it's a hassle, but oil will come out no matter what product you use. 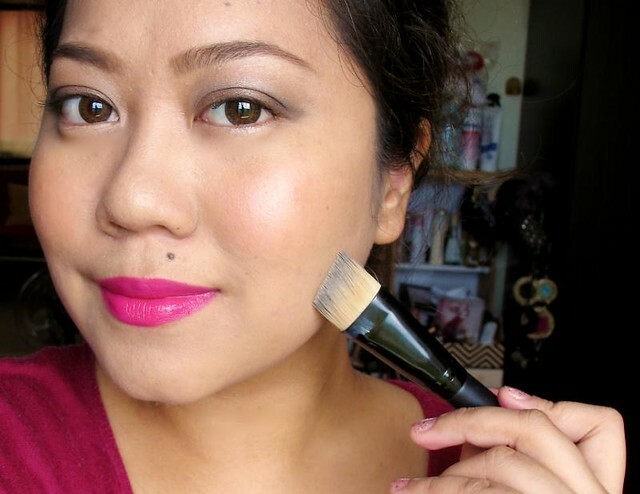 It's better to stop it while it's just seeping out, before it turns your makeup into a hot mess. Equally important are facial tissues. When you get sweaty, pull out a sheet, let it rest on top of the sweaty area like a blanket, apply gentle pressure on it, then peel it off. Don't rub the tissue on the skin since it'll mess with your makeup. Facial mists are a life saver. Apply them to keep your face feeling fresh, and your makeup not so hulas. If you're just wearing a light foundation you can skip this, but if you have something heavy and thick on (typical of long-wearing foundations), mists can make the makeup feel less of a mask. Here are some foundations I would recommend for those who go on long commutes. For better oil absorption and staying power, top them off with the Ben Nye Banana Luxury Powder! 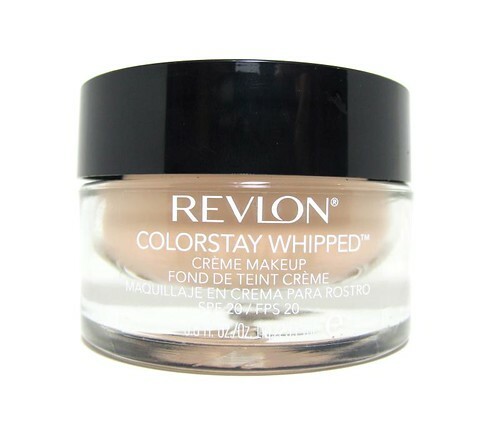 The Revlon Colorstay Whipped Creme Makeup is one solid motherthumper. It hugs the skin like a glove! This is one of the best long-wearing drugstore foundations from what I understand. The Revlon Colorstay Liquid Foundation is also great, I hear, but I have yet to try it. 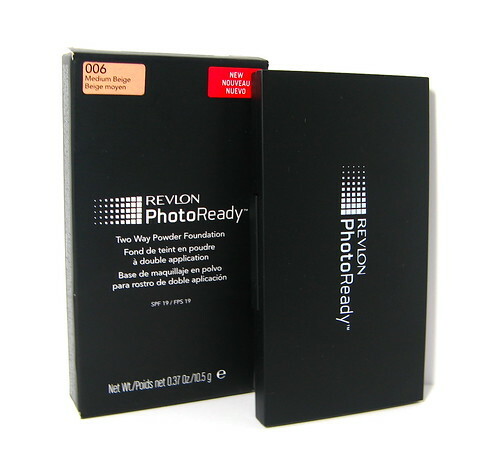 Another Revlon fave is the PhotoReady Two-Way Powder Foundation. The finish is impeccable and it does help ward off oil longer. 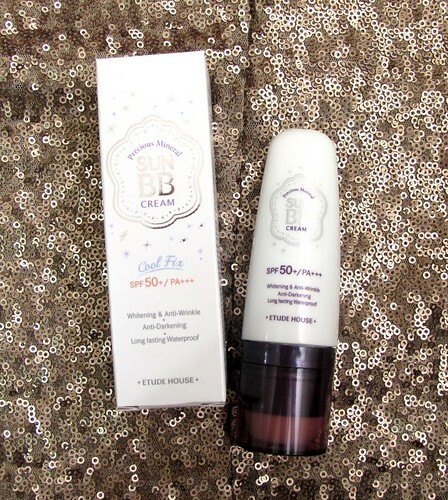 The Etude House Precious Mineral Sun BB Cream was designed to be waterproof and oil-resistant. It's actually marketed towards active teens, the ones who play sports! That's why it also packs a lot of sun protection - SPF50 to be exact. Use this if your commute forces you to be exposed to the sun for long periods of time. I would still recommend that you wear a moisturizer with SPF underneath though! Just to make sure that you're amply protected. 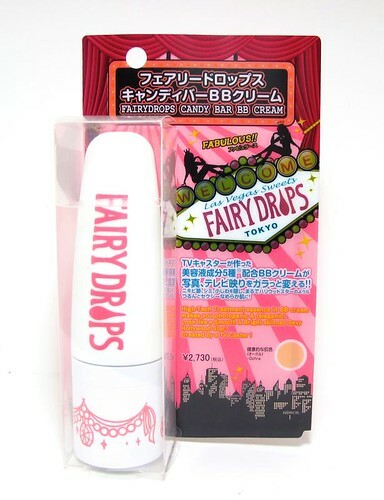 The Fairydrops Candy Bar BB Cream also stays on well. It's actually a little similar to the Revlon Colorstay Whipped, but this definitely feels thinner and more comfortable on the face. Oil doesn't destroy it; it just sorta goes through this base. 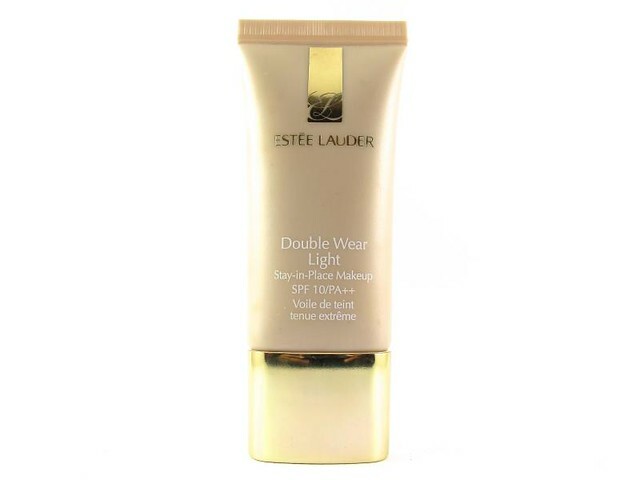 This is quite pricey, but the Estee Lauder Double Wear Light has the coverage and staying power to beat. Go for it if you have the budget! 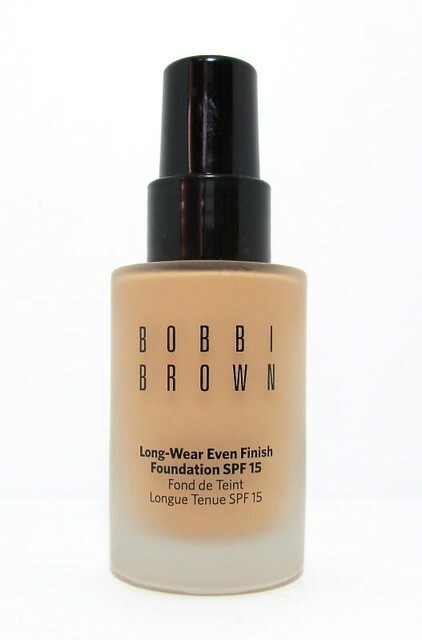 Another heavy duty fave of mine is the Bobbi Brown Long-Wear Even Finish Foundation. This looks like skin and doesn't feel like a hot mask when the going gets tough. The shade selection is also nuanced and ideal for Filipina skin, unlike say Estee Lauder or Revlon. So there you go. Hope this helps! Guys, share your recommendations as well! What foundation/s do you use when you commute? What do you do to prevent your face from oiling up too much?